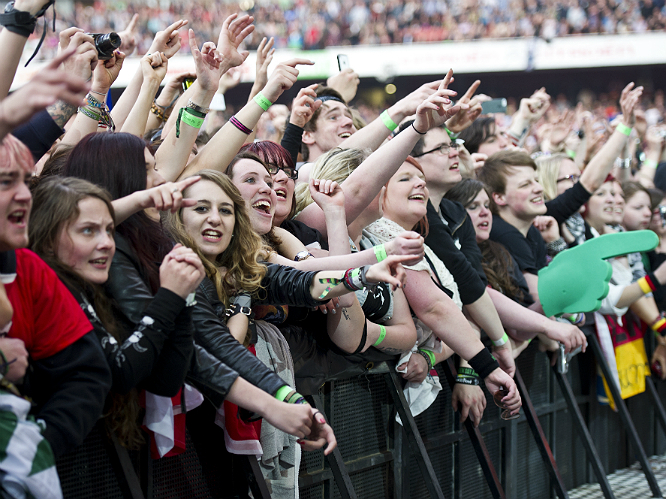 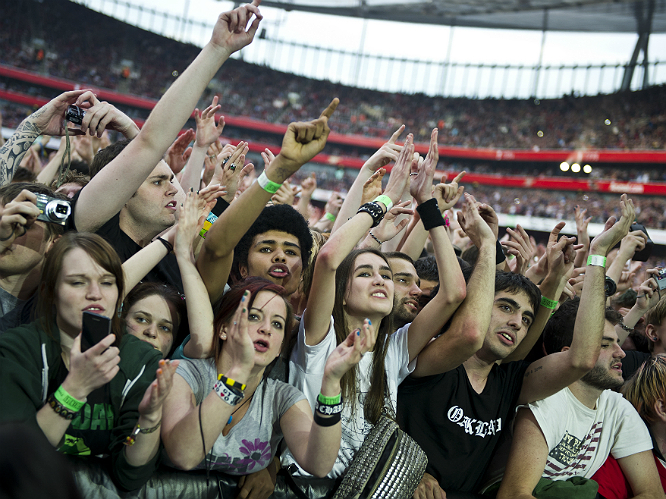 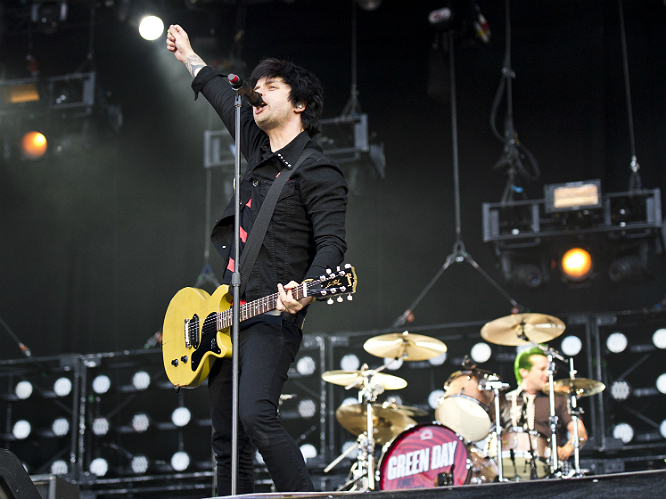 Green Day have broken the attendance record for concerts at the Emirates Stadium after selling 60,000 tickets for their 1 June, 2013 show. 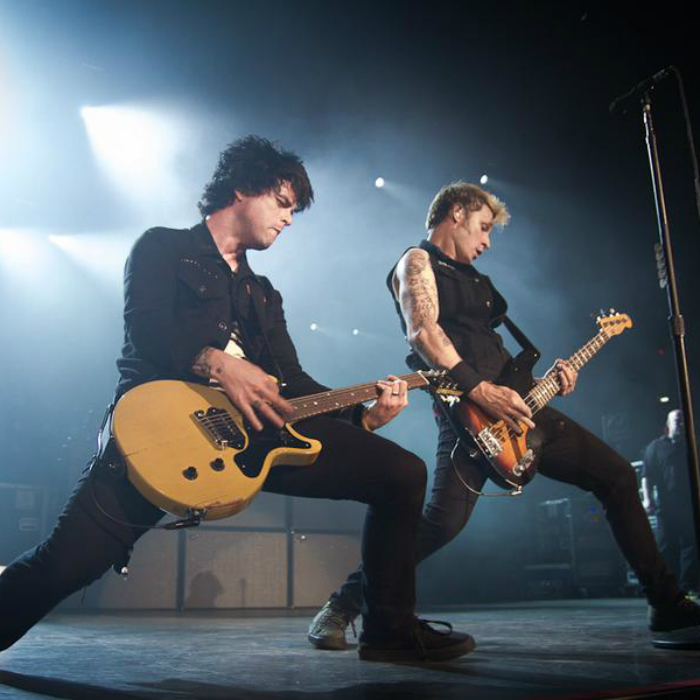 NME reports that although other acts such as Coldplay and Bruce Springsteen have sold out the stadium - usually home to Arsenal Football Club - Green Day became the first band to take advantage of a new seating layout which meant more tickets could be sold. 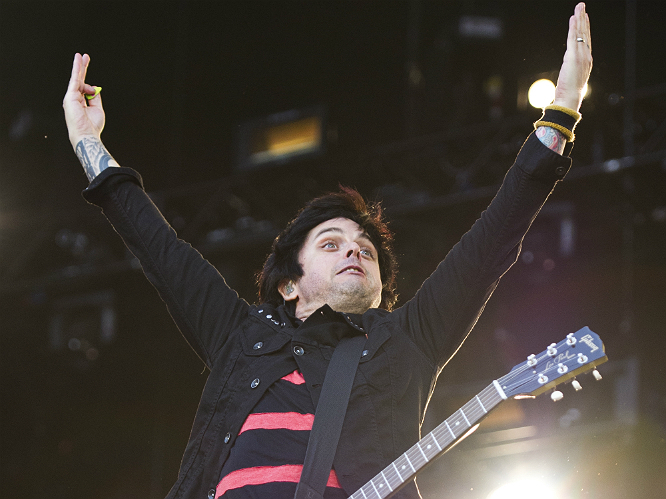 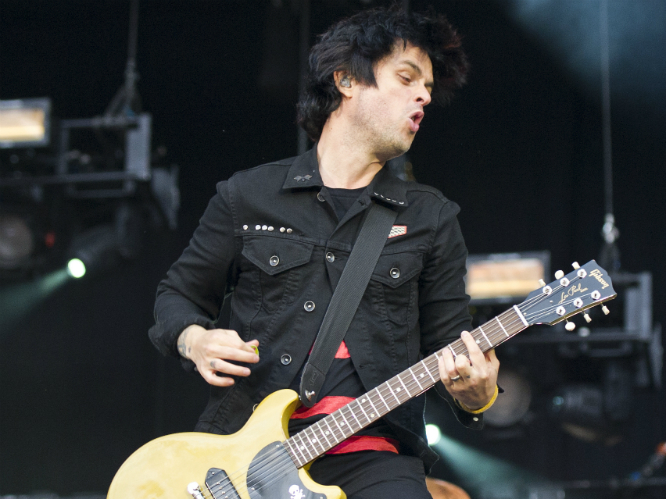 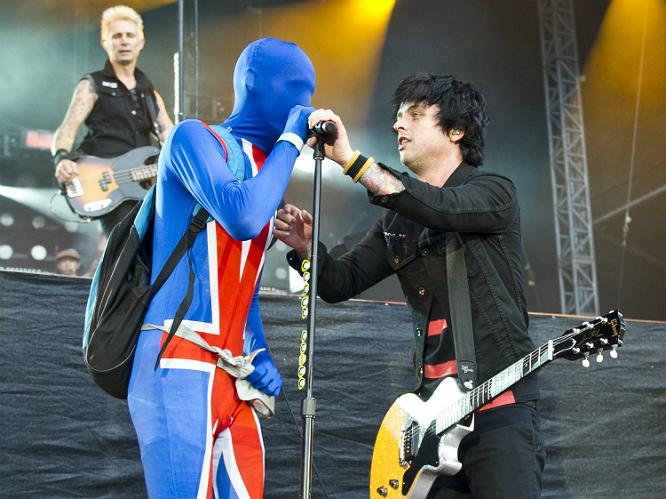 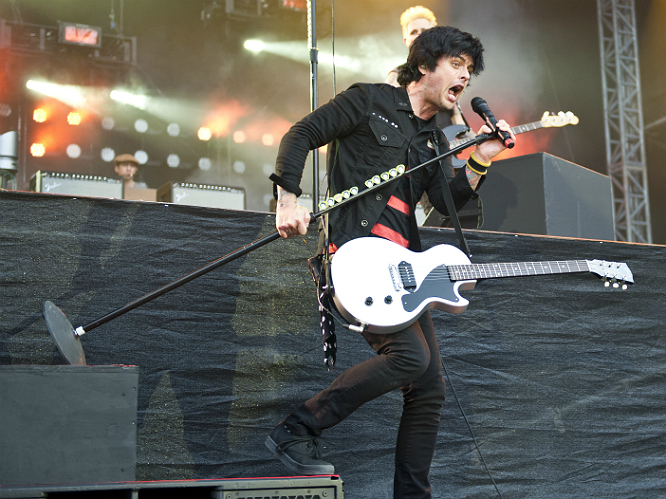 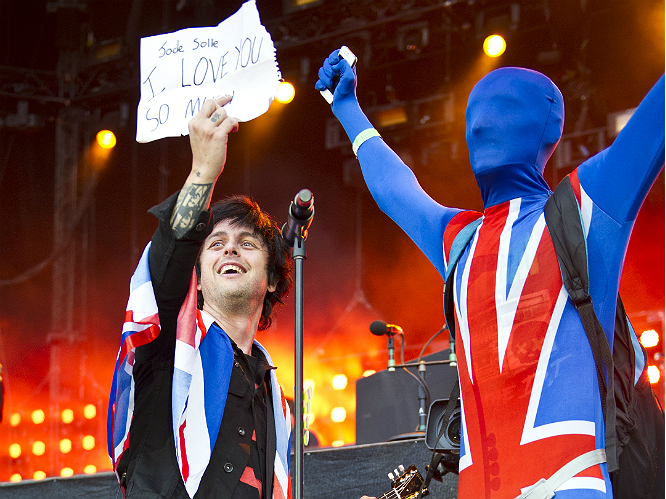 The band performed their only UK arena date on their '99 Revolutions tour at the Emirates as lead singer, Billie Joe Armstrong looks to return from a spell in rehab in style. 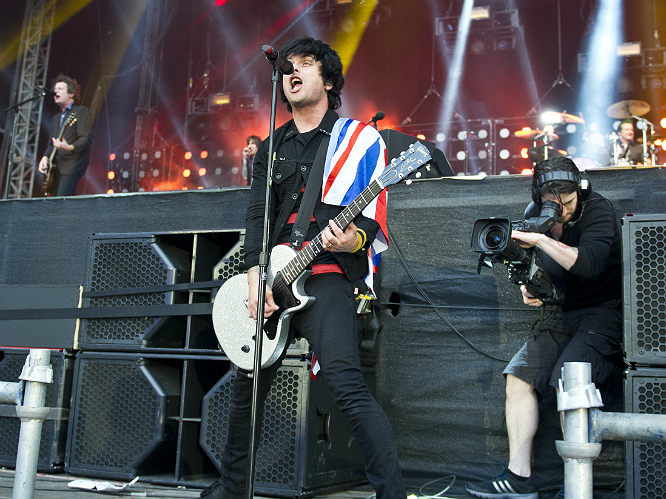 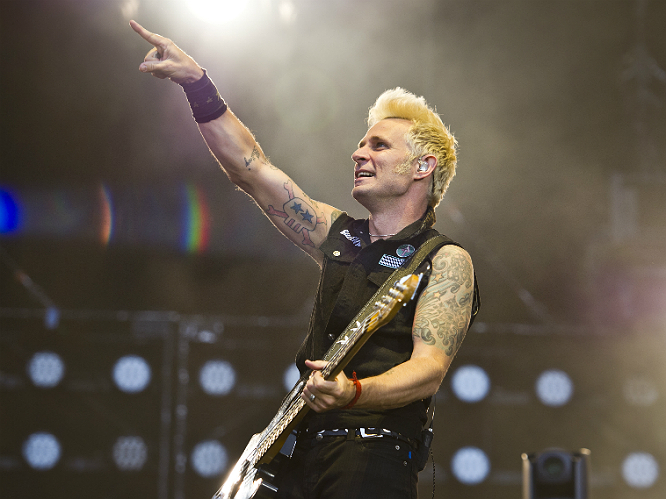 The American punk rockers played an impressive 30-song set during the 1 June concert which included Green Day's biggest hits such as 'American Idiot', 'Boulevard of Broken Dreams' and 'Jesus of Suburbia'. 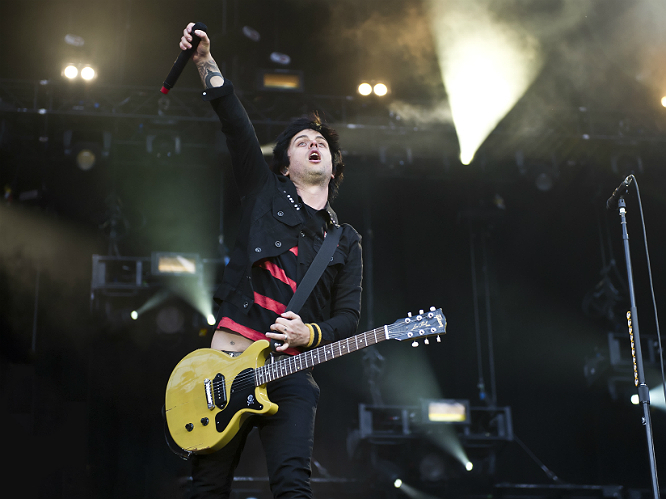 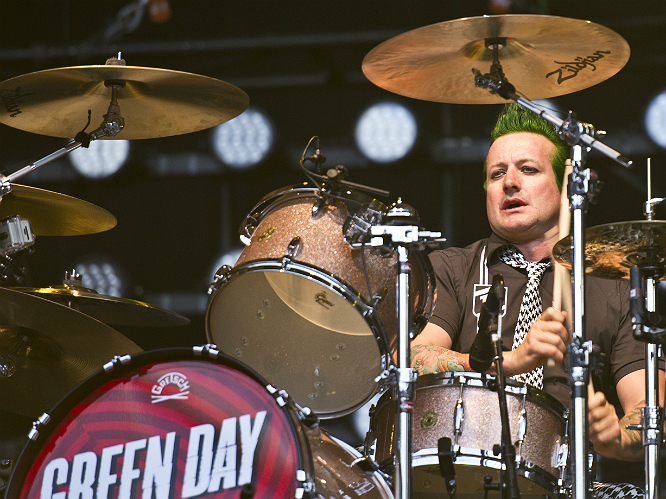 Green Day will be returning to the UK this summer (August) to headline Reading and Leeds Festivals as they look to top their surprise 2012 Saturday morning set on the NME/Radio 1 stage.